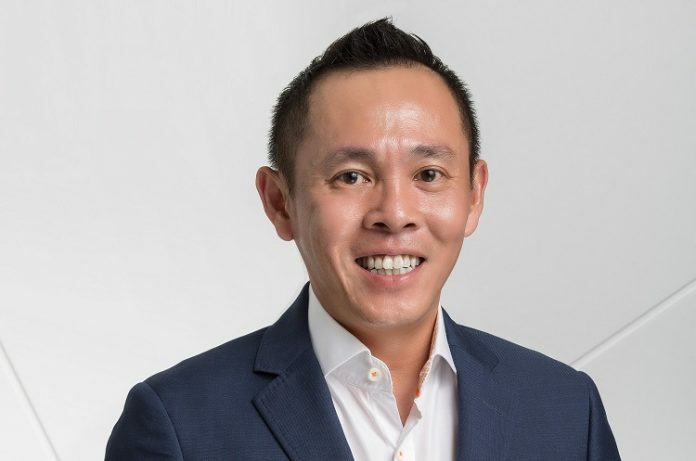 Fortinet appoints seasoned IT executive, Alex Loh as its Country Manager for Malaysia, making him responsible of leading sales, business development and channel operations to grow Fortinet’s business in the country. He will be working under Peerapong Jongvibool, Fortinet’s Regional Director for Southeast Asia and Hong Kong. 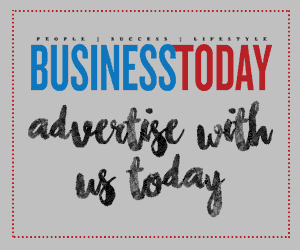 Loh has two decades of experience in the IT industry as his history include roles as senior sales, marketing and operations in prominent technology companies including VMware, Dimension Data and Datacraft. 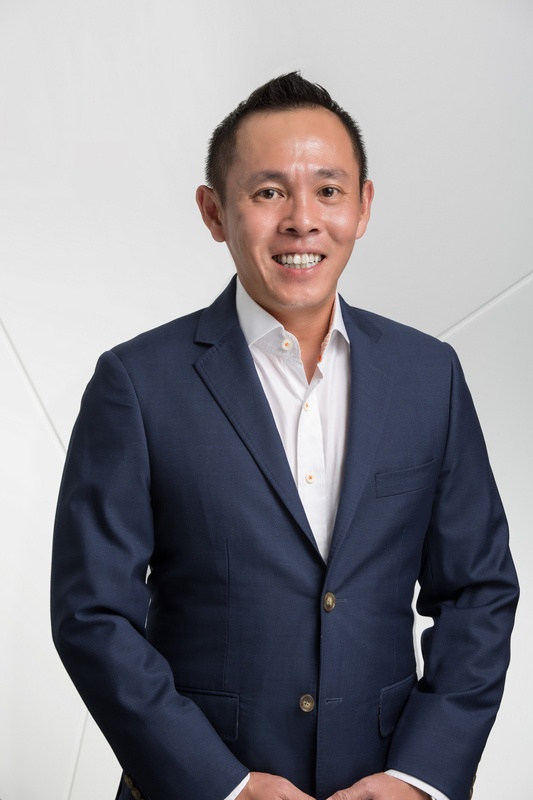 With this new appointment, Loh will drive Fortinet’s mission to deliver the industry’s most innovative and highest performing cybersecurity solutions to enterprises in Malaysia.